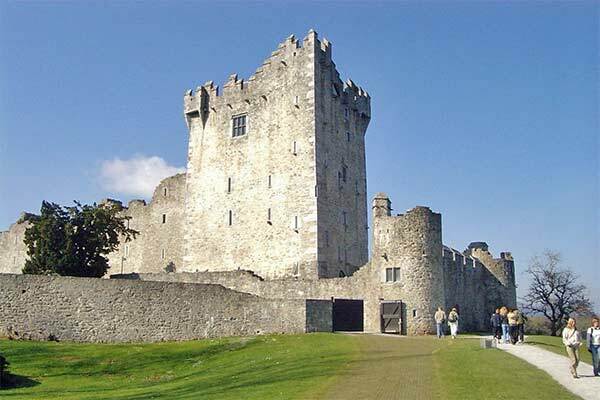 Our credentials go back to Killarney in 1994 when we started promoting the town and Kerry. Those were the pioneering days of the Internet and many at the time could not see the value of the worldwide web to tourism. There was a failure to look at the benefits of 'collective marketing' and the cost savings that it could bring to the accommodation sector. Imagine if you could only book a B&B on one Irish based website. In those early days the B&B sector was the first organise itself, and three significant players emerged "Family Homes of Ireland", "Town & Country Homes" (now BandB Ireland) and the B&B Network (ourselves, renamed the B&B owners Association in 2012) . Until the recession in 2007/8, these companies grew and provided bookings for thousands of B&Bs in Ireland, retaining tourism revenue in the country and supporting jobs. However, many B&B businesses started to close their doors as revenue dropped and many others desperate to survive started signing up with the big online travel sites. During a period of 5 or 6 years, the island of Ireland most likely lost up to 50% of its B&B accommodation as the online travel agents (OTAs) began to dominate, eating into a B&Bs fragile profits. 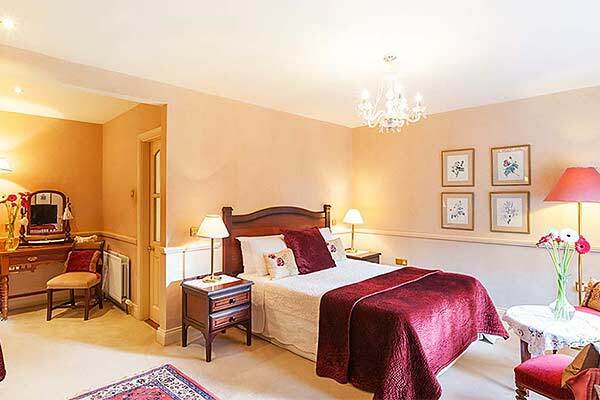 BandB Ireland and the B&B Owners Association still exist, and many B&Bs are migrating back to these organisations to save money, benefit from collective marketing again and the low cost of on-line bookings. Today the B&B Owners Association offers a welcome alternative for B&B Owners caught in the trap of high commission, cancellations and monthly commission bills. The Association maintains around 20 B&B portals, directories and regional websites for the Irish B&B sector - these capture visitor traffic and direct it to our members' pages and websites allowing guests to book directly by phone, email or booking engine.